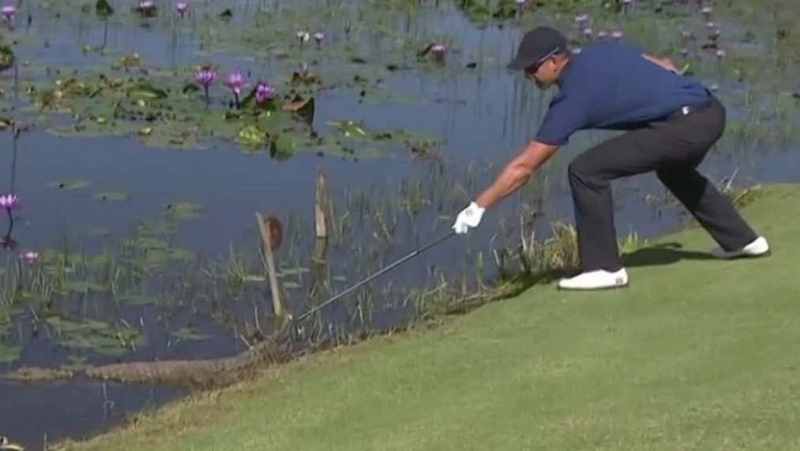 Who knew alligators were so protective of their golf balls? This one – let's call him Steve – clearly had some lake ball re-sale deal already in place covering the Florida area. Subsequently, when Steve was alerted to the presence of an intruder scuba diving in Steve's warehouse, there was only one course of action available: Set about the bugger post haste. Scott Lahodik, a scuba diver who works for various golf courses, was working in the water hazard near the 6th hole at the Rotonda Golf & Country Club The Palms Course when he was attacked by Steve. Lahodik was able to get himself out of the lake and up to the clubhouse, where employees then called 911 to treat him. 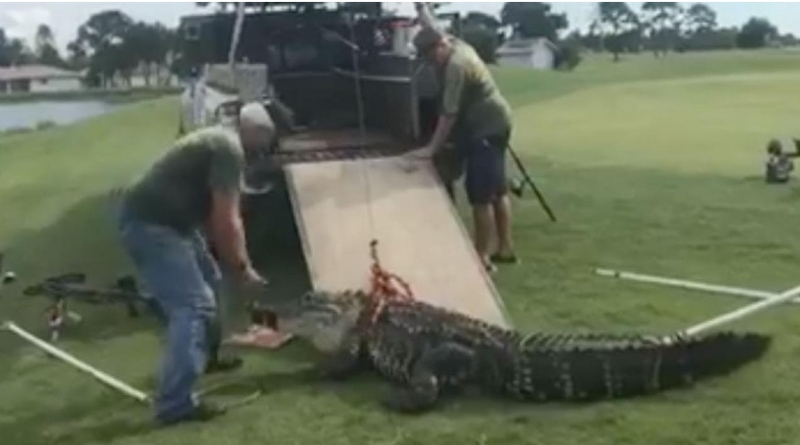 "I think he startled the gator more than anything," said course manager David Kelly. 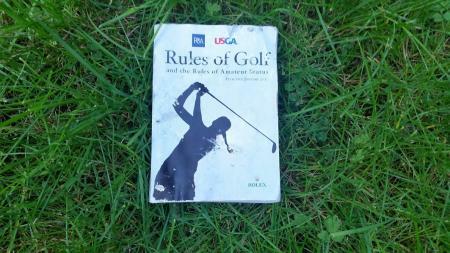 "He was rooting around in his home looking for golf balls. 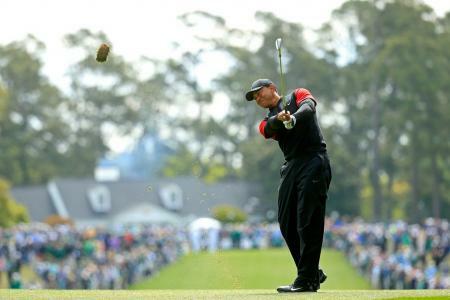 "Steve is well known in the area for operating a solid lake ball business so it's no surprise he attacked the intruder. At the end of the day, Steve has to protect his business just like any other self respecting reptile trader." Well, he might not have said that last bit but he did go on to say that the club clearly warns guests to stay away from the water, but that Lahodik was simply doing his job. Lahodik is expected to be ok, sustaining bite arms to his left arm. Steve, however, was trapped and will reportedly be euthanized, according to Florida Fish and Wildlife Conservation Commission protocol. Bill Rogerson, spokesperson for the Florida Lake Ball Federation said: "This is bad news for the whole tri-state Lake Ball business. Steve was a trusted and respected member of our community and the fact that he's being put to sleep just for protecting his business makes me feel physically sick."